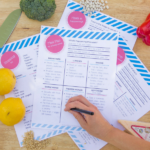 I’m always looking for ways to simplify meal planning, especially now that I have 3 kids. 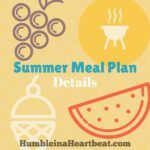 My summer meal plan worked so well for us that I decided to come up with a fall meal plan as well. 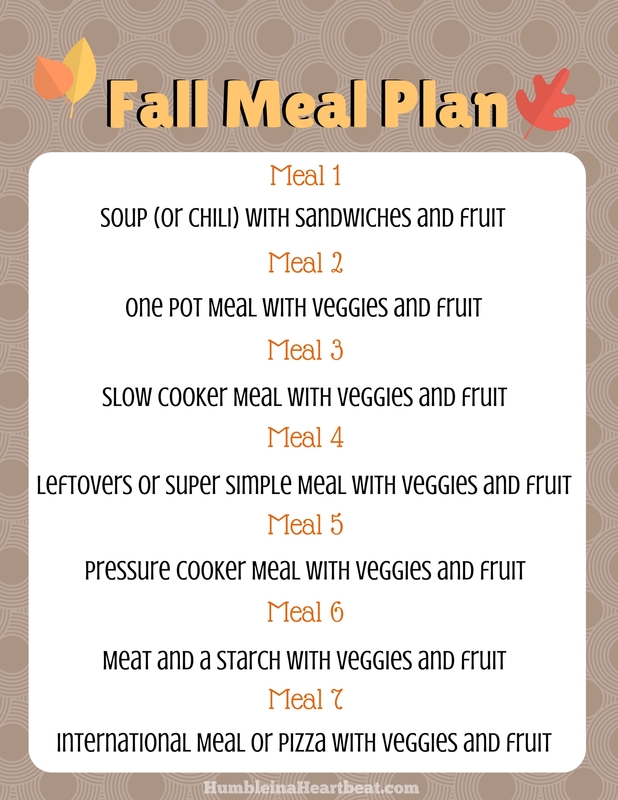 The meal plan is a basic outline of the types of meals I will make each week. I normally go through our planned meals and then try to go another 2-3 days after that before going grocery shopping again. 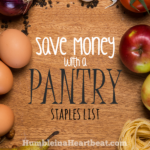 This saves us a lot of money on groceries, and we can always find food to eat for those other days that aren’t planned out. 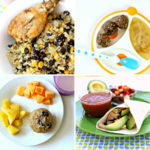 Many of the ideas below are meals we really like. 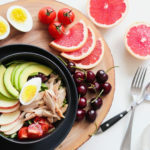 I usually find my recipes through Pinterest, on various blogs, Allrecipes.com, and occasionally my own cookbooks and family recipes. 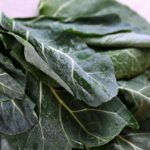 I have put links where there is a recipe that we have tried and really enjoyed. I have to explain this one. I understand not everyone has a pressure cooker. But I just got an Instant Pot*, and I really want to try all kinds of meals in it. It will be great to use it at least once a week for dinner!